Korean tech giant Samsung launched its Exynos 9820 SoC yesterday. 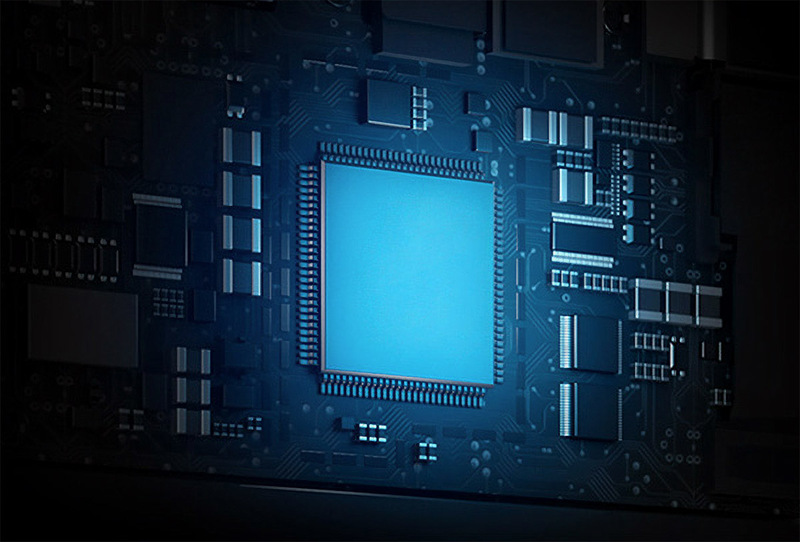 The processor is manufactured on Samsung’s 8nm LPP and marks for the company’s shift to smaller die sizes. However, the Exynos 9820 does not feature ARM’s Cortex A76 cores, as Samsung chooses to equip the processor with two fourth generation custom cores for half of the SoC’s high-end cluster. Now, we’ve got a report for Qualcomm’s Snapdragon 8150. This report corroborates details for the processor that have surfaced earlier. Take a look below for more. After Apple’s A12 officially started the 7nm processor race in mobile, it’s time for Qualcomm to take up the mantle for Android. The San Diego chip giant’s processors power the vast majority of Android smartphones, and Qualcomm’s got some catching up to do in the performance bracket. This is due to the fact that the company’s recent processors have focused more on power efficiency rather than raw performance. According to the report, Qualcomm’s Snapdragon 8150 will feature two core clusters. 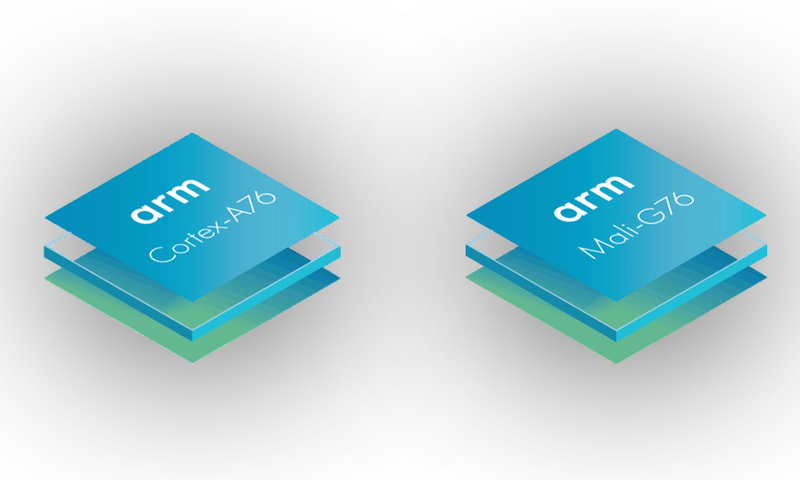 These will be composed of ARM’s Cortex A76 (clocked at 2.6GHz) and Cortex A55 (clocked at 1.7GHz). Additionally, the report also claims that the processor will be 12.4×12.4mm in size. All this is well and good and makes up for a separate report on its own. However, ITHome (the report’s ‘source’) claims that this information surfaced previously. Right now, the only concrete details for the Snapdragon 8150’s core clusters are from Winfuture’s Roland Quandt. Quandt believes that Qualcomm will introduce three core clusters on the Snapdragon 8150, and effectively borrow a leaf from Huawei’s book. You can take a look at Quandt’s report here. Given the ambiguity regarding this information, we’d advise you to take it with a grain of salt for now.